Cardiovascular disease causes more than a quarter (27%) of all deaths in the UK – an average of 425 people die each day or one every three minutes. There are currently around 7 million people living with cardiovascular disease in the UK. By working with Healthy Hearts we are enabling people to take a healthier life to reduce the number of deaths caused by this disease each year. Just under 1 in 5 adults in Great Britain now smoke – this means there are 9.6 million adult smokers. Smoking prevalence is highest in the 25-34 age group (24%) and lowest amongst those aged 60 and over (11%). Every year around 96,000 people die from diseases caused by smoking. 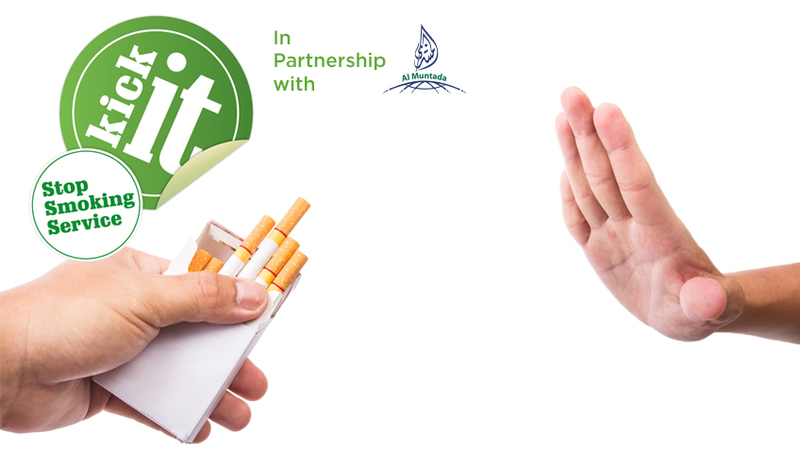 Working in partnership with Kick It Stop Smoking Service, we support people who want to stop smoking via 1 to 1 advisor support, and 6 weeks Kick It programme and quit medication.